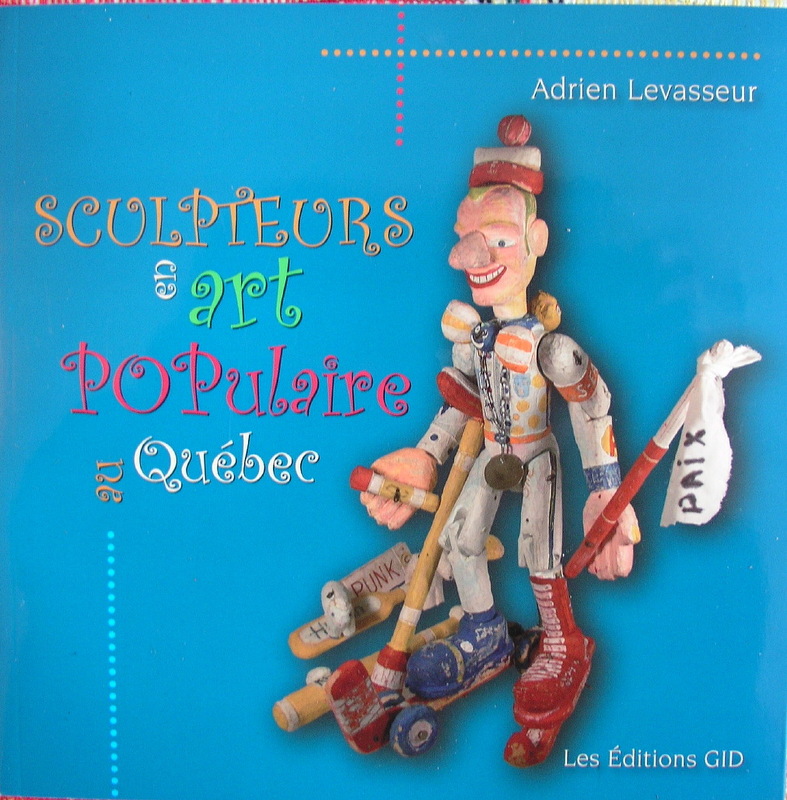 Sculpteurs en Art Populaire au Quebec, by Adrien Levasseur, Les Editions GID, 2008 ISBN 978-2-89634-018-7. In French. 243 page soft cover book. 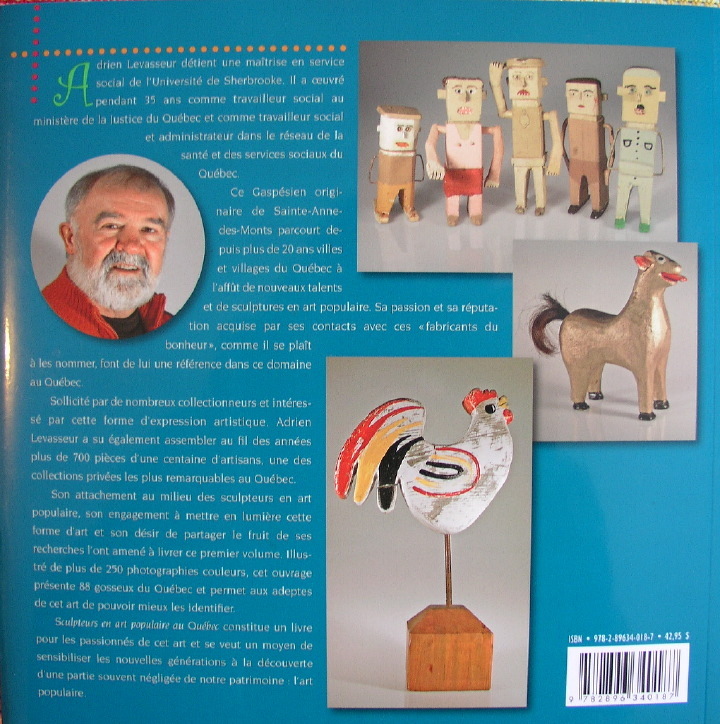 Full colour survey of most of Quebec's folk artist with examples of their work and a small write up on each. Great reference and lots of great pictures even if you don't read French.